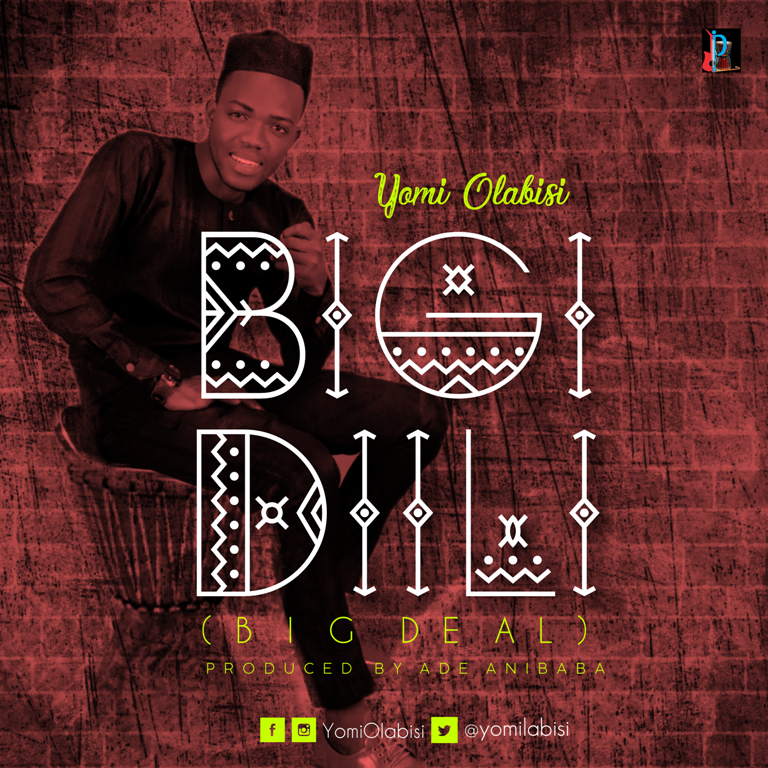 Yomi Olabisi also known as Yomi Apala is a Nigerian songwriter, performing artist and recording artist who hails from Oyo state, NIGERIA. He is a Civil Engineering graduate but a full-time music minister. After the successful release of his first single ‘ATETEKOSE’ he has been on the move and causing a great wave in gospel music. 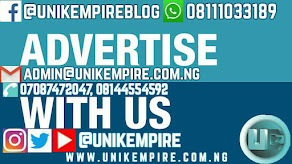 The Lagos-based music minister is known for an exceptional delivery with his style of music he called ‘afrodigenous’’ which is a blend of modern African and indigenous rhythm. 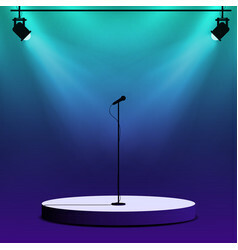 He had performed alongside top gospel music sensation in the country. Yomi Olabisi is one of the young rising stars in gospel music with a strong passion for God. 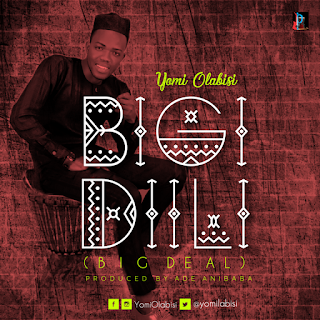 The Nigerian afrodigenous music minister, has released his new single BIGI DIILI (Big Deal). The song is about the goodness of God that we overlook. We live in a life where we are not sure of what will happen tomorrow, many things happen to people around us that we cannot even explain. Waking up, being active, putting on clothe and looking like human being should not be taken for granted...it is a BIG DEAL. It is a modernized classical apala tune that will keep you to your feet as you put it on replay, as produced by Ade Anibaba. Saying his mind after the recording, the artiste confessed, "Big Deal is not just a song, it is my story. 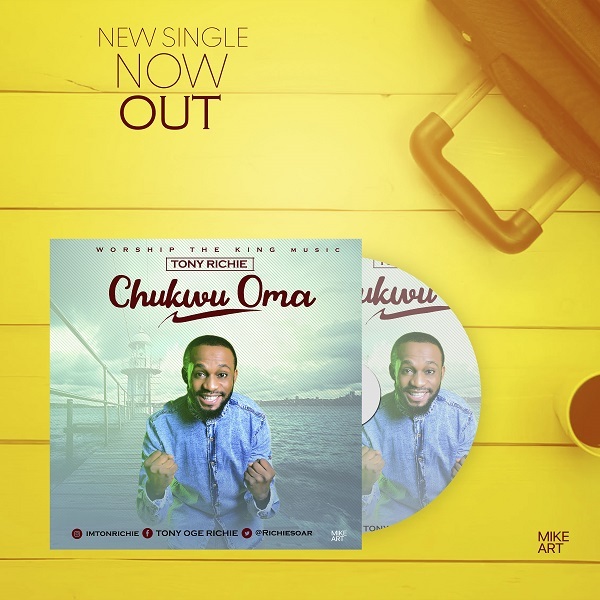 I wrote the song as a result of what I have been through and how God has been faithful to me...it's indeed a BIG DEAL."